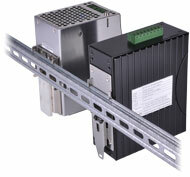 Bell Core Certified State of the Art OSP Closures, NIDS, GPON Splitters, Street Boxes, Fiber Boxes for OSP. Everything for Telecommunication, CATV, Private Net, Government all in stock in Orlando Florida! With Canovate we have your entire GPON Network Covered! Check out our new Series of Hardened IE Switches! PowerHouse Systems is our resource for our Y90 Core Alignment Fusion Splicer. Seven Second Splicing with a 23 second sleeve heater – Y90 is easy to use and bullet proof! The splicer saves pictures of every splice along with a 1000 splice database that is uploadable for customer splice reporting. The Y90 Kit comes in a rugged case with our Y17 Precision Cleave Tool who’s Diamond Wheel is good for 48,000 Cleaves. The Electrodes are good for 3 to 4 thousands splices and the kit comes with a spare set that are simple to install. We also carry the full line of Yamasaki Video Scopes, Power Meter / Light Source, Traffice Identifier that works better than anyones in the business, Visual Fault Finders, and lots of other test pieces that any serious fiber installer will need to certify their project. The NEW Y90 Fusion Splicer is the latest in fiber optic splicing technology from Yamasaki. 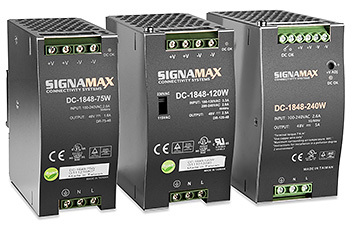 It’s new smaller and more portable design makes it ideal for use in FTTH applications as well as improving the ease of operation for everyday use. The Yamasaki Y90 has been designed to exact specifications and is packed full of advanced features making it easier to use while still producing the highest quality splice. It’s easy to use interface is displayed on a large and adjustable 5 inch colour LCD screen. The simple controls of the Y90 are easily used by a novice operator without sacrificing the features serious users have come to expect. The Y90 also includes a program test. This function automatically adjusts the parameters to match the characteristics of the fiber being spliced. These parameters can be saved into the splicer memory for later use. With 200 programs, the Y90 can work with a range of different fiber types. Additionally, the portable design of the Y90 allows users to feel at ease using the splicer in the field or in the factory, as its rugged design lets it be transported and set up within seconds. As a standard, the Y90 also comes with numerous accessories packed into a handy transport and storage case with a full 12 month warranty. The Yamasaki Y90 is the reliable answer to the needs of the fiber optic professionals of today: a rugged, dependable standard that’s easy to use. 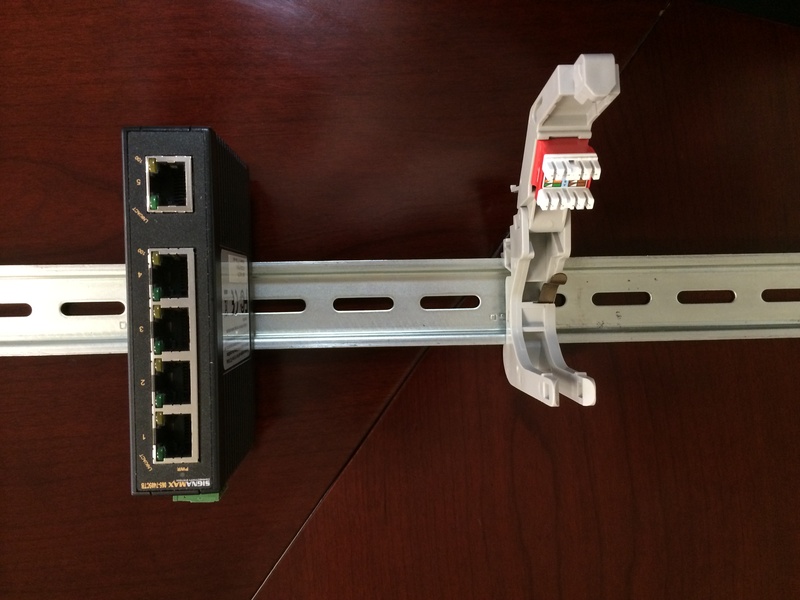 How quickly can you diagnose issues in your optical access network? Whether you are a telecom operator or a GPON equipment manufacturer, your technical support teams are challenged with resolving service complaints and identifying the sources of issues. GPON Tracer is the ideal tool for both telecom operators’ field engineers and customer support teams of OLT and ONT/ONU manufacturers. Featuring a compact handheld device with a user-friendly touch screen interface, the GPON Tracer provides a rich variety of real-time indications in simple graphical and textual formats, giving accurate indications of network and service issues and their root causes. Moreover, GPON Tracer reduces repair charges by preventing unnecessary replacements of properly working equipment. 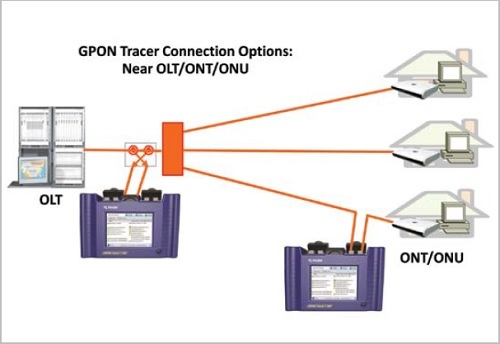 GPON Tracer has the flexibility to be connected anywhere within your GPON access network, either in parallel or serial. Whether it is at the customer site near the ONU or at the central office site near the OLT, the GPON Tracer supports easy connectivity to enable quick capture and analysis of data and traffic. Learn more at http://www.tracespan.com or call Vertical Datacom for a demo today! Eastern Wire + Conduit products provide high quality cable protection to a vast array of fiber optic and telecommunication industries including health care, education, and manufacturing. 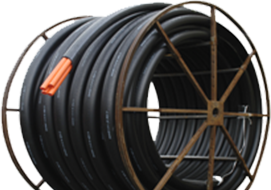 Recently we have introduced several new products such as Armor-Duct, Armor-FP, Cable N Conduit (CIC,) and Toneable Duct to our product line. 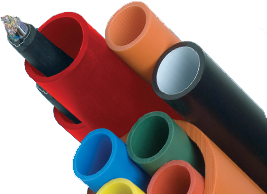 Eastern Wire + Conduit is a leader in the development of specialty protection and identification products and services, especially with regards to Optical Fiber and UTP copper wire. 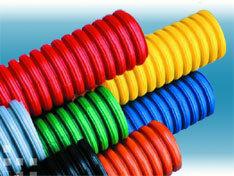 Eastern is also the largest manufacturer of Plenum and Riser Innerduct in the US! To learn more visit http://www.easternwire.com today or call Vertical Datacom at 1-800-697-0186 for assistance! !